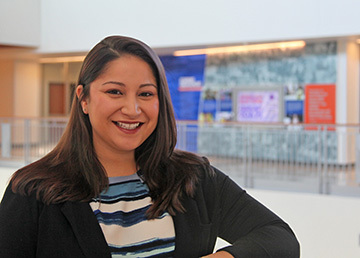 Ashley Jacobs serves as the Assistant Director for Career and Industry Engagement in a partnership between the main campus UF Career Resource Center and the College of Public Health and Health Professions. In this role she serves both students and employers. She assists students and alumni at all degree levels within PHHP with their career development, including determining post-graduation plans, polishing resumes/CVs and application materials, and practicing interviewing, among other topics, while also working with employers to connect with students and alumni for career opportunities. All appointments can be scheduled via Gator CareerLink and are held in the HPNP Complex in the Office of Student Services, room G-229, unless otherwise specified. Please bring any hard copies of documents you’d like to review and check in at the front desk. For assistance scheduling an appointment or other appointment times, contact AJacobs@ufsa.ufl.edu. 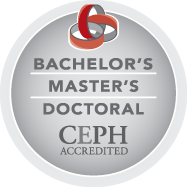 Visit the PHHP Career Community website for customized resources specifically for PHHP students. Job postings are also available online.